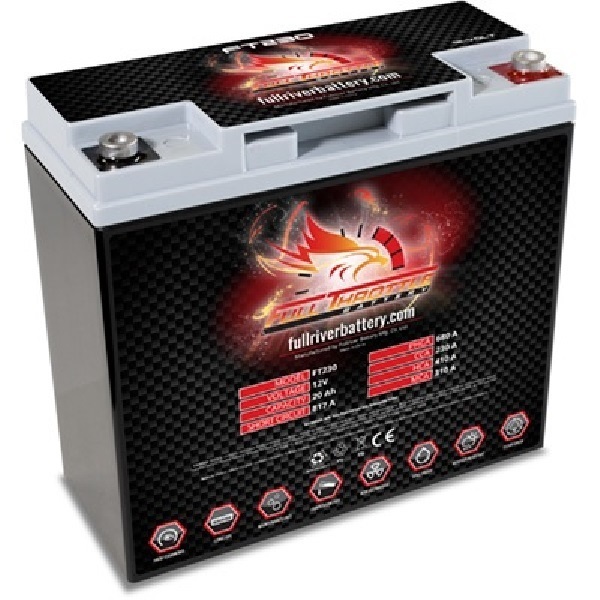 This Full Throttle battery is one of the highest quality 12 volt 20Ah AGM batteries on the market. 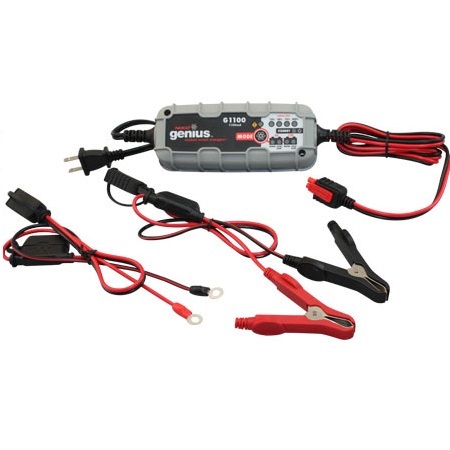 This power sports battery produces 680 PCA, 310 CA, 230 CCA Fullriver Full Throttle Series battery is designed for deep discharge applications which can be recharged hundreds of times. Sealed and maintenance-free. BatteryPete is proud to bring to you quality products FOR LESS!!! If you are looking for PC680 Odyssey Replacement then using a Fullriver Full Throttle FT230 sealed AGM power sports battery is your solution. 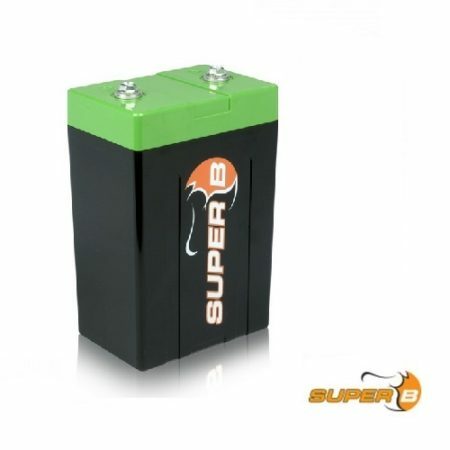 Whether you own a airplane or ATV, boat or car, motorcycle or jetski this is the battery for you. This Full Throttle FT230 AGM Battery By Fullriver Battery will get the job done. Checkout the performance levels and specifications below. These batteries have been tested and tested. Pushed to their limits and more to really see how reliable and strong they really are. The FT230 is the perfect OEM upgrade when replacing the battery in your toy. Be the first to review “PC680 Odyssey Replacement Full Throttle FT230 AGM Battery” Click here to cancel reply.